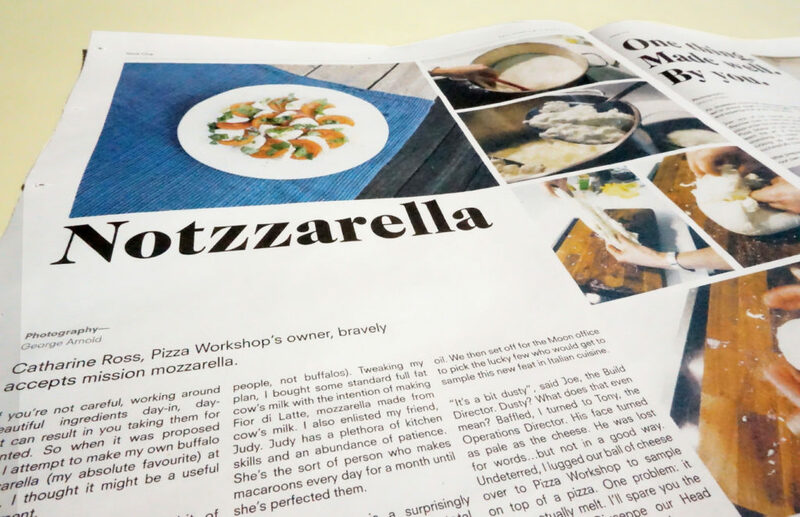 Our Newspaper of the Month for May is Pizza Workshop Post, from Bristol-based pie slingers Pizza Workshop. The sourdough pizzeria opened last year with a simple but uncompromising mission: to make "one thing the best we possibly can." Turns out they can make a great newspaper, too. 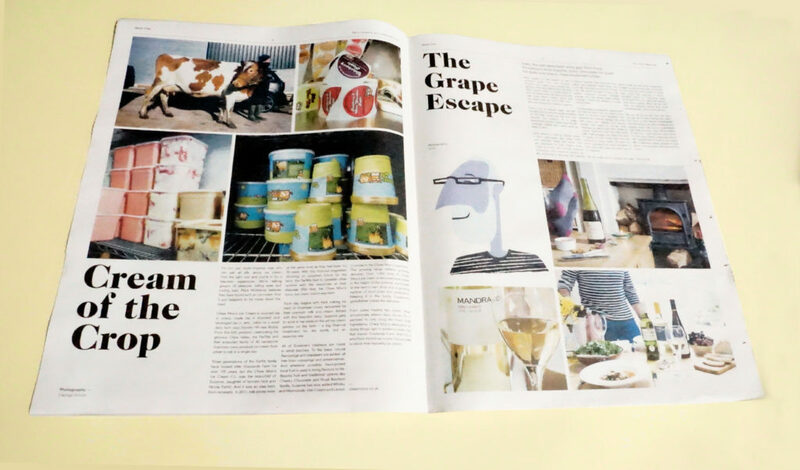 Their traditional tabloid looks beneath the crust of Pizza Workshop – from the Head Chef's journey to Naples in search of a 70-year-old sourdough starter (named "Dodo") to the specially-made wooden crates they use to keep the fermenting dough at just the right temperature. 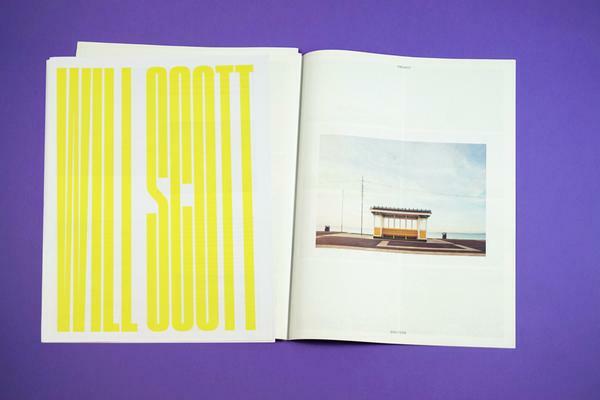 The Post was designed by creative agency Moon. They built the Pizza Workshop identity right down to their lights, tables and chairs – all made in Moon’s own workshop to bespoke designs. 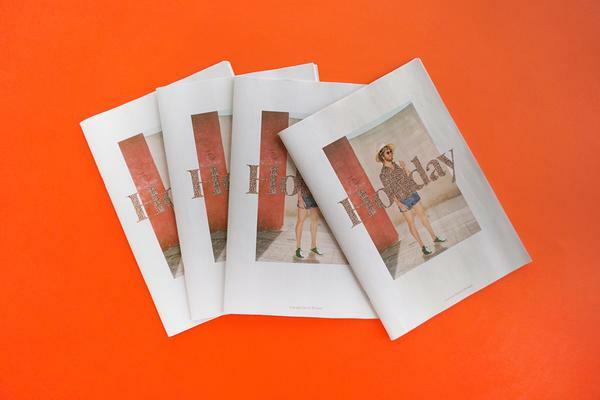 The newspaper is an extension of Pizza Workshop's focus on craft, and a perfect medium to tell the stories that make the restaurant special. "We wanted to connect with our customers beyond providing them with great food," says Pizza Workshop. "We wanted to show them that we go the extra mile with everything that we do. The feedback has been fantastic." 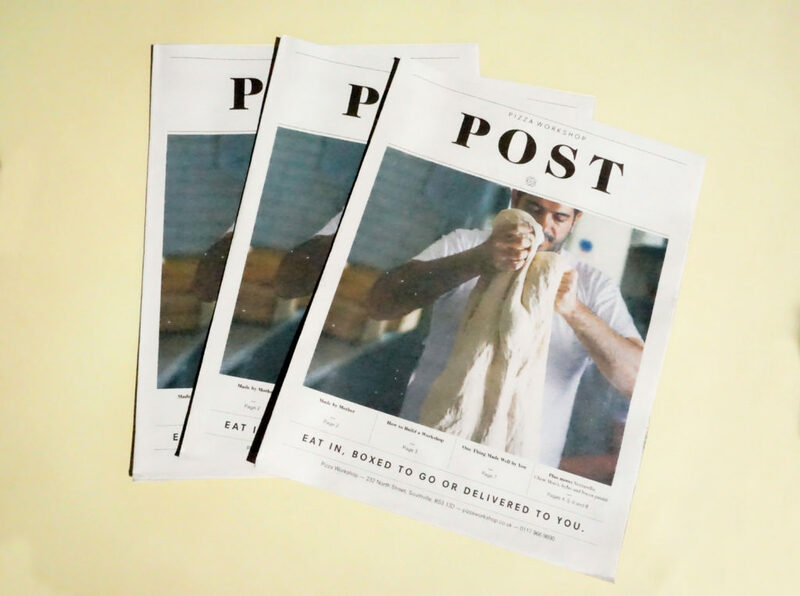 The Post is available now at Pizza Workshop. If you're not in Bristol, feast your eyes on their pies on Instagram. 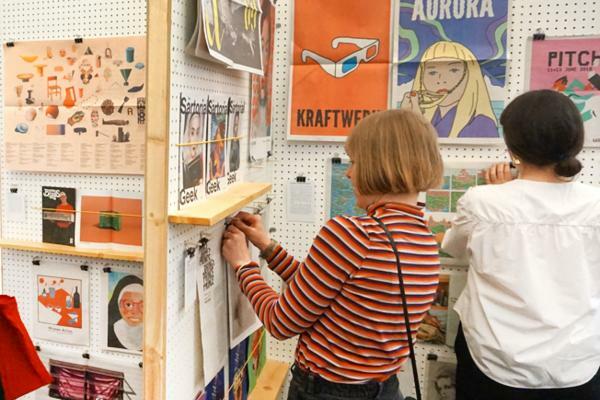 Thanks for printing with us and congratulations!